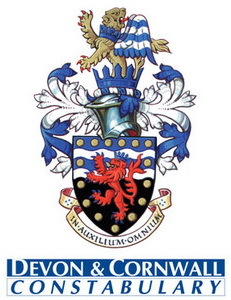 Bideford Town Council,Torridge, District Council, The Police, Fire Service and Safer North Devon have been working together for a number of months to develop an exciting project to be rolled out in Bideford in February 2016 called One Bideford. 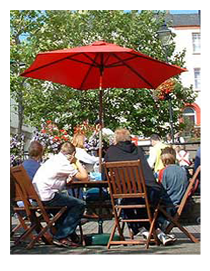 One Bideford aims to be a cohesive, collaborative, visible multi agency team that works on a daily basis to create a cleaner, safer and more vibrant town centre and to use public resources effectively and efficiently to resolve issues that matter most to the community. The multi-agency team which will be made up of staff who are already out working in the community may address issues such as litter, dog fouling, anti-social behaviour and fire hazards in a quicker more efficient way through direct reports from the public and the use of radios amongst the team. Radios have been purchased through Community Safety funding to support the set-up of this project. Members of the team will wear One Bideford team badges so they are visible whilst on duty. 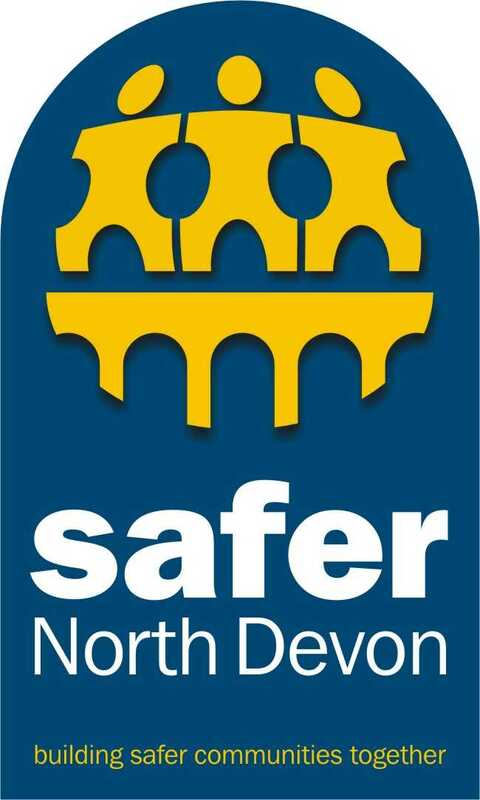 If you report an issue to them, they can use their radio to contact other One Bideford Members from all the agencies, to try and resolve the issue without the need for lots of “red tape” and telephone calls. They will also ask you if you’d like to know the outcome of your request, and if so, someone will call you back. Alternatively you can text the information through to a mobile number, which will be monitored between 9 am and 4pm Monday-Friday initially or leave a voice message. This project is still in its early stages and the aim is for it to develop dynamically in response to feedback and experience gained.